Condition: This perfume holder is in Undamaged Condition without chips, cracks, or mold damage. The gold decoration is pristine. 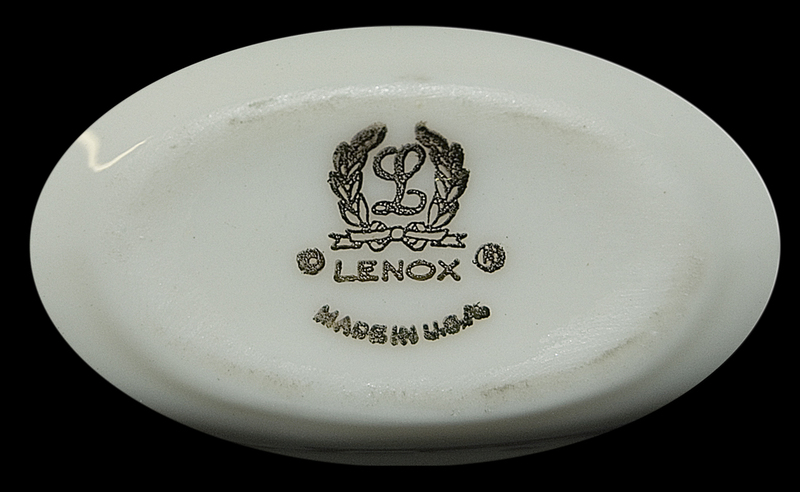 MARK: Gold Lenox Trademark and "Made In USA" on the Bottom. 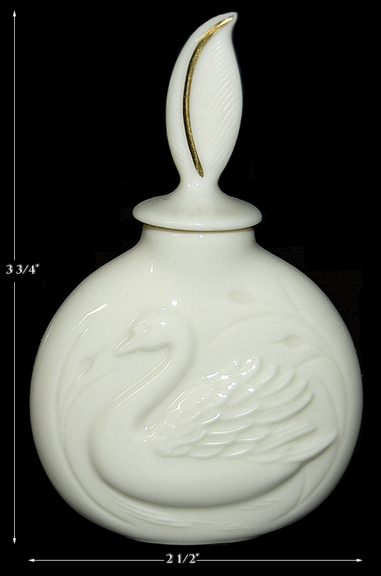 MEASUREMENT: 3 3/4" H. - 2 1/2" W.
CONDITION: This perfume holder is in Undamaged Condition without chips, cracks, or mold damage. The gold decortion is pristine. 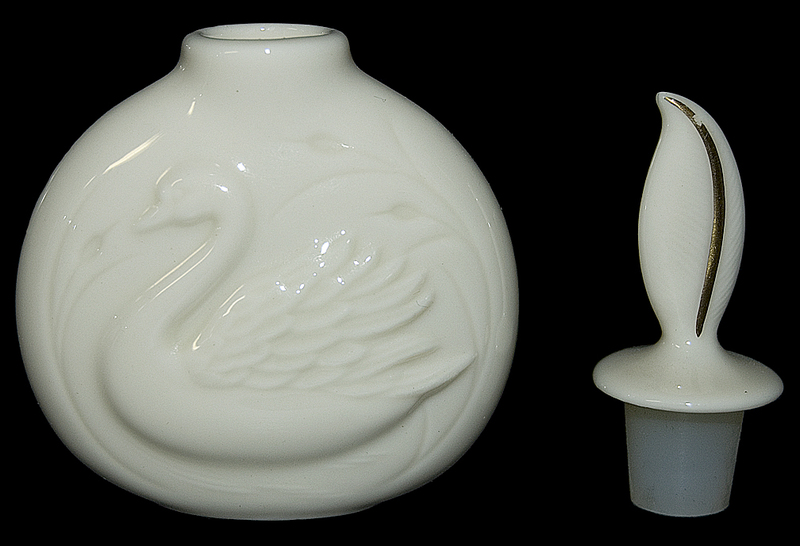 POSTAGE AND INSURANCE ON THIS PRETTY ITEM IS CALCULATED. PLEASE SEE THE SHIPPING TAB FOR MORE INFORMATION.